Some rooms of our building are available for hire for meetings, gatherings and small parties. 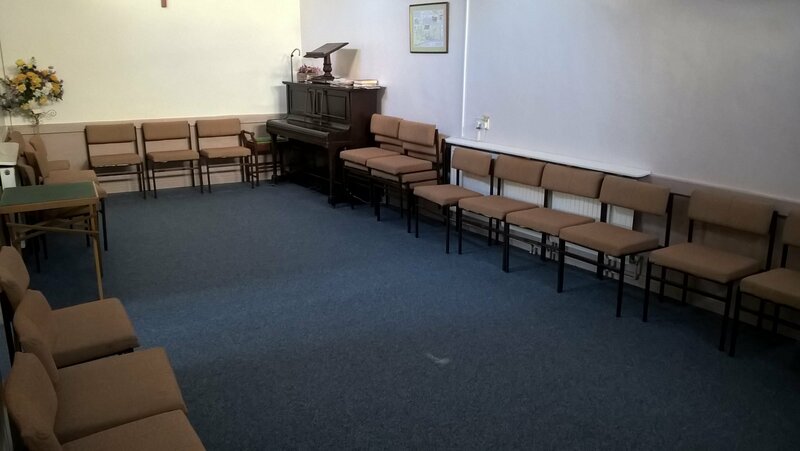 Our hall is an ideal space for small groups to meet. It has padded chairs and tables for 25-30 people, and is fully carpeted and heated. 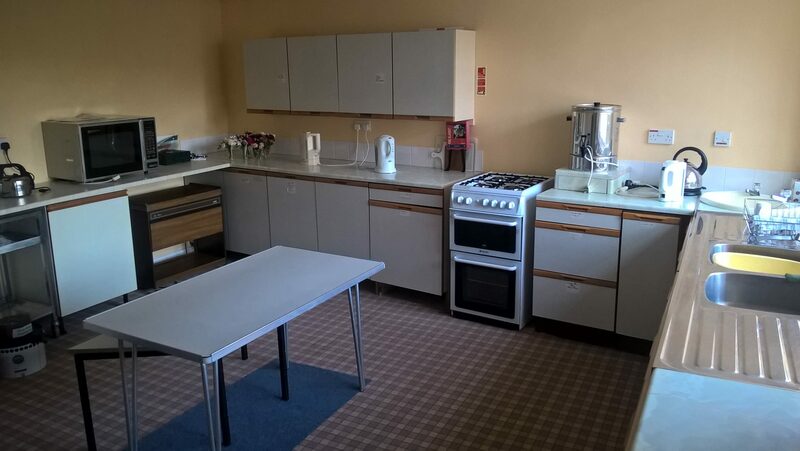 We also have a fully equipped large kitchen, and male and female toilets. Rates are very competitive and can be negotiated on an individual basis. For more details please contact us via the ‘Directions & Contact‘ page.